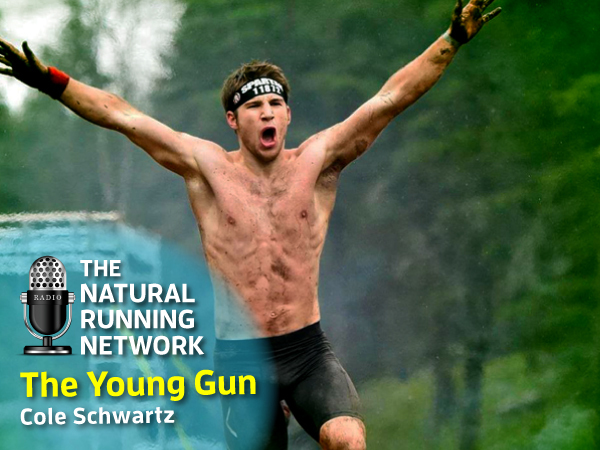 Cole Schwartz has a message for Spartan Elite Athletes… “Watch your 6, I’m coming”. Truth be told, Cole never said this but he’s been saying it with his actions. Recent winner of both the Montana Spartan Beast and Sprint race, he’s bent on winning and is implementing a plan that’s working for him. Cole Schwartz and I (Coach Richard Diaz) spent some quality time together in “The Secret Lab” recently and decided a follow up interview was a good idea. Here it is for your inquiring OCR athletic minds.